Finally the truth comes out. 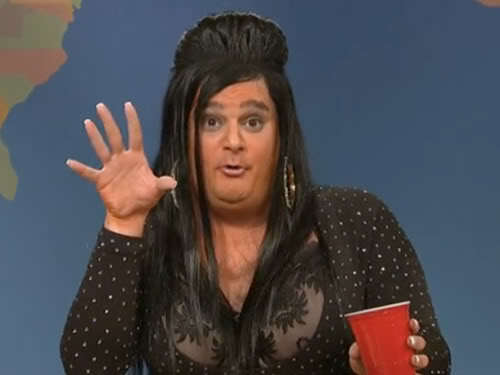 Snooki is not really "Snooki'. What? Was she drunk on the Today show. Sometimes I still wake up drunk in the morning and say crazy thing to like I'm not really me I'm an alter ego. Sometimes when I wake up I wish I wasn't my self too.